On Wednesday July 25th, Pakistan opted for a change in their parliamentary and provincial elections. The elections were marred by violence as Millions of Pakistanis flocked to polling stations to elect the next government. At least 31 people were killed in a suicide attack in western city of Quetta near a polling station. Over 800,000 police and military forces were deployed across 85,000 polling stations across the country. These elections will be the second civilian-to-civilian handover of power in the country's history. There are over 106 million registered voters, More than 30 political parties, 12,570 candidates vying for 272 seats are elected via single member districts and 60 seats are reserved for women and 10 for minorities based on proportionate representation for parties over 5% of the votes. Former cricket hero-turned-politician Imran Khan’s Pakistan Tehreek-e-Insaf (PTI) led in initial partial results of a general election. 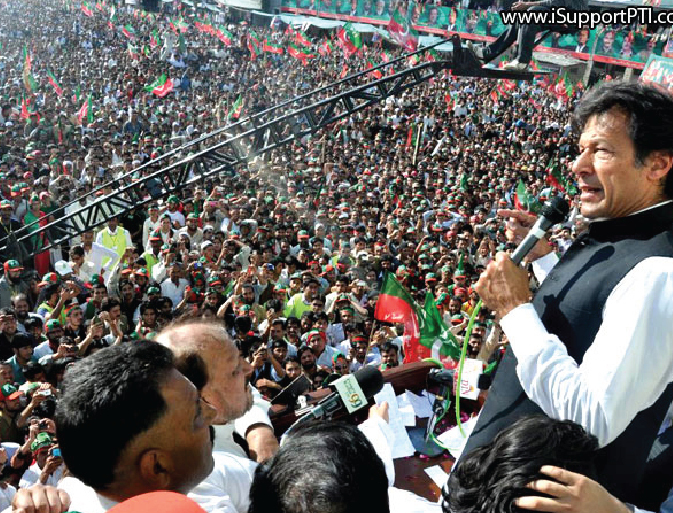 This election has been touted to be a defining moment for Pakistan as corruption was the focus of Imran Khan Speeches.